Rovio, the Finnish company behind the massively successful Angry Birds franchise, has denied any collaboration between themselves and the NSA. 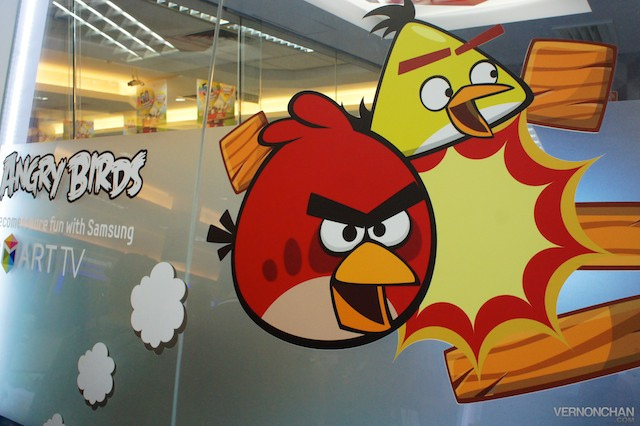 In yet another bit of information released by Edward Snowden, he claims that the NSA uses security weaknesses within apps like Angry Birds as another way to collect data on people. As you can imagine, Rovio is not happy about this, and vehemently denies working with the NSA. The information that Snowden released, as reported by the New York Times, points to some startling facts. Apparently the NSA is able to gather a person’s gender, age, location, and even use it to find out what sexual orientation a person is or what kind of activities they participate in as well. Of course they could also try and beef up their security. It isn’t as if they haven’t made enough money to do so.